Brenda Gold (left) with children Matt and Jenny Gold. 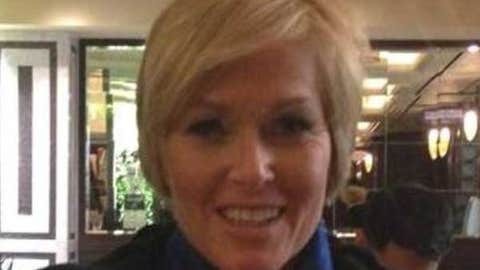 Brenda Gold is 54 and trying out for the Cincinnati Bengals cheerleading squad. Brenda Gold was a three-sport athlete in high school and played volleyball at the University of Kentucky. She also trained in dance most of her life. 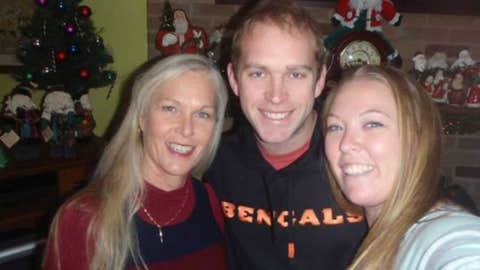 The math teacher and mother of two from Cincinnati, Ohio is now taking steps to become the newest member of the Ben-Gals, the Cincinnati Bengals cheerleading squad. So, what separates Gold from the field of hundreds of other Ben-Gals hopefuls? According to USA Today, Gold recently appeared on "LIVE with Kelly and Michael" to get a new makeover in preparation for her tryouts. Apparently she won Strahan over, who commented, "Coming from a guy who came from sports, you can cheer for my team anytime." "I really think I can do this," Gold told an Ohio TV station recently.